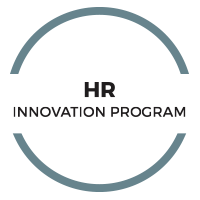 This program has been specifically developed in Partnership with Hult Ashridge for TOP HR Leaders in International Organizations. 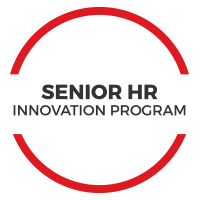 This Program responds to a need to move from a “now” and “do” approach to an innovative strategic view of HR Management. 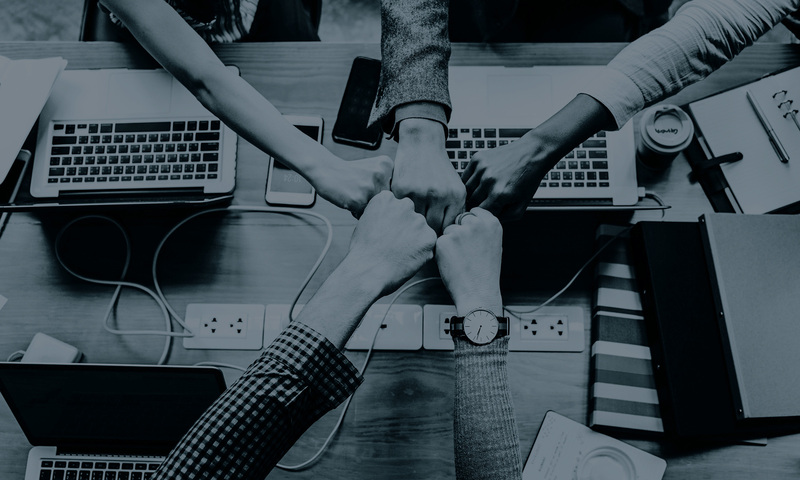 The 2019 edition of the ITP will deep dive into the Future HR Trends giving rise to a broader management perspective and approach. 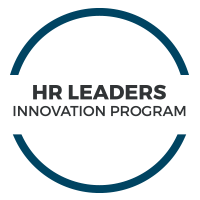 The HR INNOVATION PROGRAM is aimed at talents who aspire to a deeper understanding of the main HR Trends of the future. The HR Talent Program is aimed at talents wishing to enter the world of Human Resources with a more distinctive and knowledgeable background in HR. 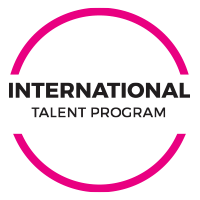 Keep pace on the fast-changing world of organizations; showcase your company values at an international level with key players from around the globe. Your values, our network! What are the HR skills required for the future? What changes will there be in HR roles? 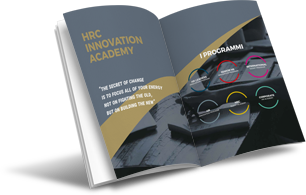 The HRC Innovation Academy offers you the possibility to navigate the changing landscape of HR giving you the potential to become the game-changer in your organisation. BECOME A MAIN PLAYER OF THE FUTURE OF HUMAN RESOURCES! 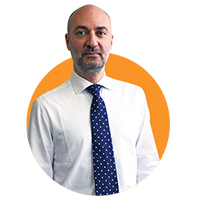 Performance management, recruitment, international industrial relations, people strategy, digital disruption: HR is undergoing rapid and profound change in almost every HR domain and new tools, approaches and technologies are needed to face these future challenges. HR leaders who embrace innovative practices will be strongly positioned to have a positive impact on the success of their organisation. An HR team that is forward thinking is constantly looking for fresh ideas to reinvent and reshape itself. The HRC Innovation Academy is the perfect place for HR Directors, HR practitioners or young talents to challenge themselves to think differently, engage with and exchange ideas with noted business leaders, foster intrapreneurship and innovation, share ideas and benchmark with peers in exploring solutions and future trends necessary to address the future challenges in HR. THE DECISION IS YOURS: BE DISRUPTIVE! The added value of the HRC Innovation Academy are the hundreds of companies that are part of its Network, its unparalleled benchmarking opportunities, its partnership with Hult Ashridge, its renowned executive program, Hult International Business School.